iPad Math and Literacy Stations You Can Use Right Now! Do you need to liven up you Math and/or Literacy Stations? 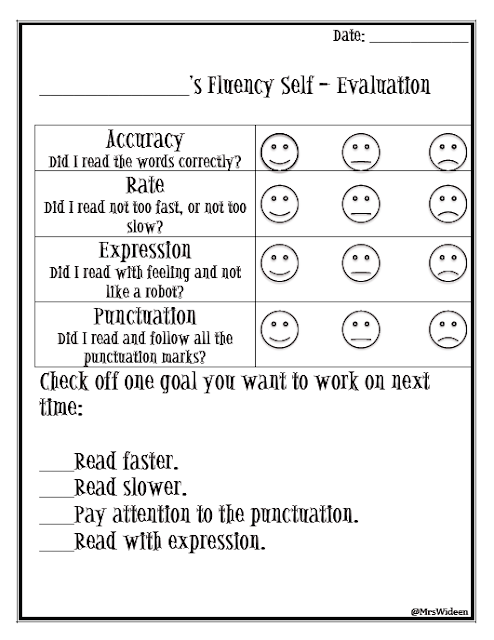 Are your students tired of doing worksheets? 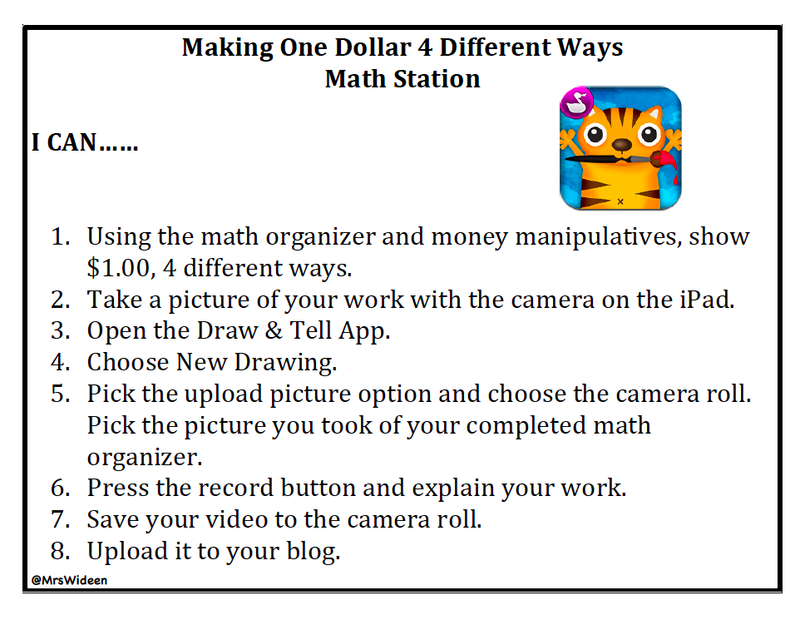 Do you need some fresh ideas on how to incorporate your iPads into your daily stations/centers? Do you want your students to create, rather than consume on the iPads? If you have answered yes to any of the above questions, then you are going to love this blog post. I have done all the work for you. I have created a Literacy Station for you to use and a Math Station you can use right now! All you have to do is download it, print it and model it to your students. I promise, that your students will love them, that they are engaging and that they are a great assessment tool for you to use. This is the task card that is at my student's Station. This is a great station because it doesn't matter what reading level your student is at. In my room, we use the DRA. My students have a folder that has what level they are currently at and what level their goal is. Therefore, my students know that they can pick any book at their level to complete this station. Here is the evaluation sheet your students can fill out. 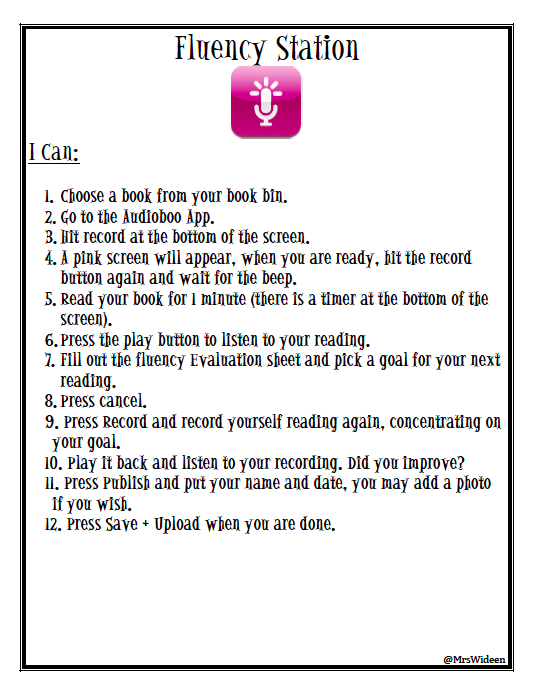 I have mine saved to my student's Dropbox folders so they fill it out and save a finished copy of it. If you are interested in using this, you can download it for free here. 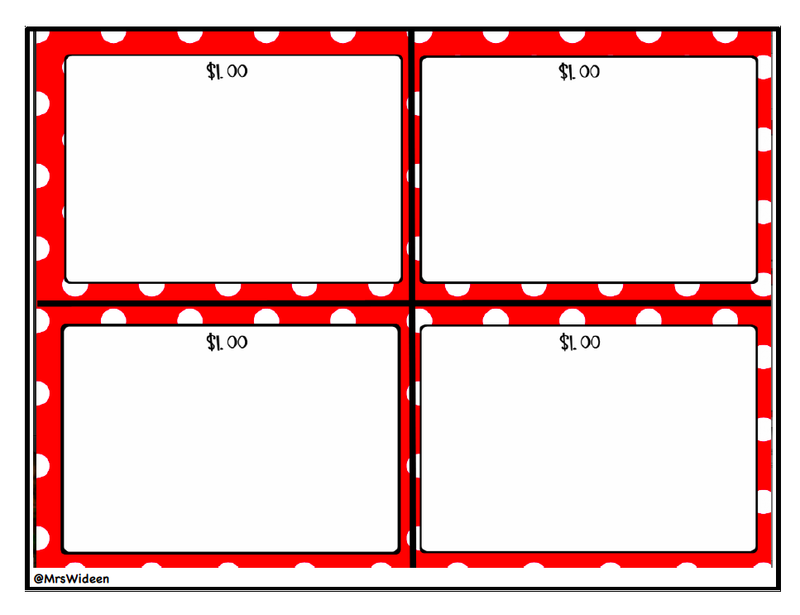 If you are interested in this activity, you may download it for free here. I hope this helps with your planning or it sparks some new activities. I would love to hear your thoughts or new ideas. Please check back often, I will continue to share my ideas and downloads for you to use.